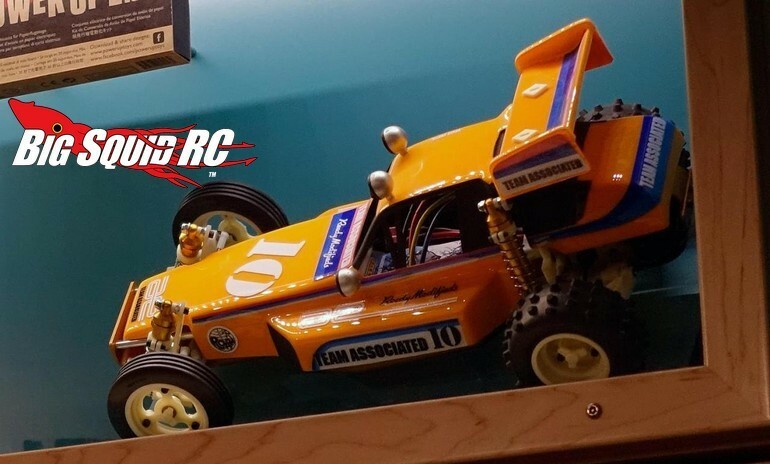 Associated RC10 On Display In The Smithsonian National Museum of American History « Big Squid RC – RC Car and Truck News, Reviews, Videos, and More! We all know that only the most important things in history actually make it to the Smithsonian. Therefore it is pretty cool to find out that an original gold tub Team Associated RC10 is currently on display in the Smithsonian Spark!Lab interactive exhibit. Maybe we need to load up the BSRC Bash Crew and make a field trip to check it out! To learn more about the RC10 on display Click This Link over on Associated’s website. Want to catch up on more Associated news? If so, Try This Link right here on BigSquidRC.